towplane had the most liked content! Thanks, Kent. No one's contacted me yet about details as to how to get their quickie going so I have to get the word out better. 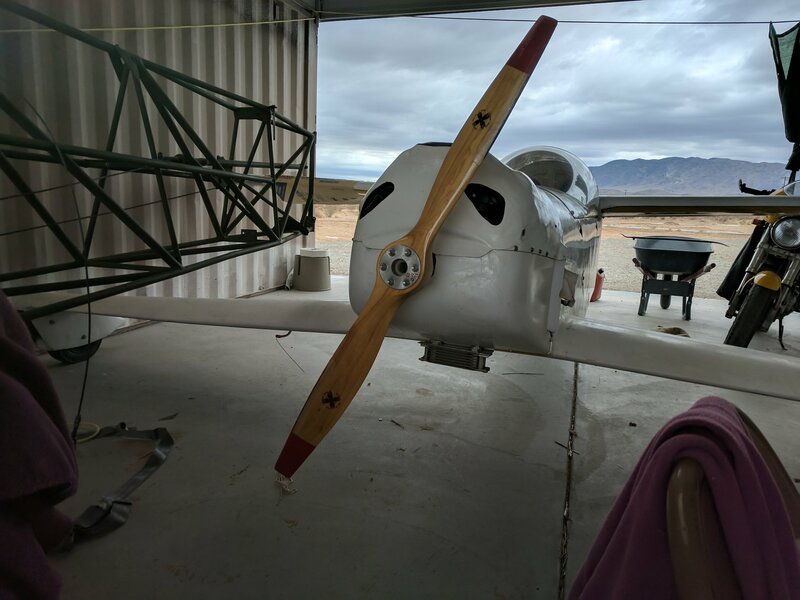 Maybe should offer it to Kitplanes? 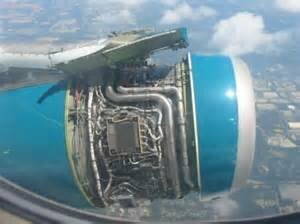 I think most quickie pilots will agree that the plane is fine except for the powerplant. Kohler was the first industrial engine mfgr. to come up with a 90 degree twin, so that's what I used. 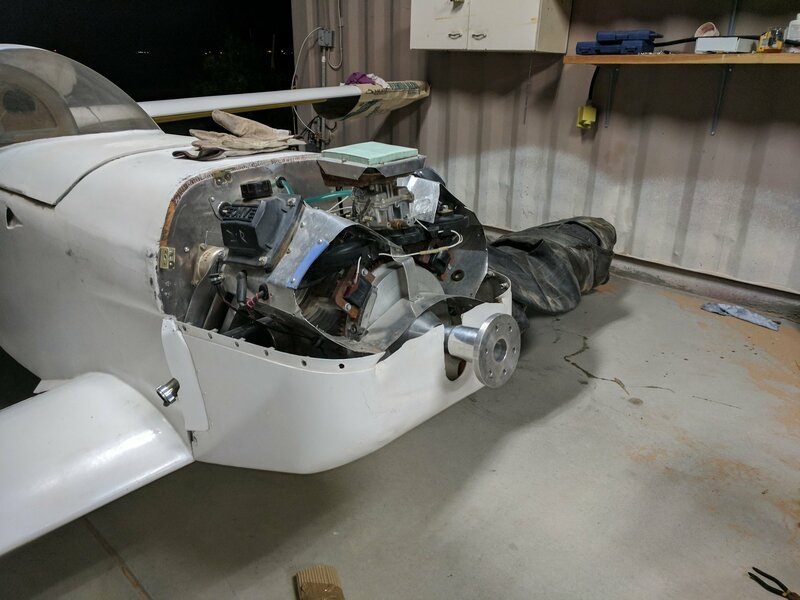 Midwest Super Cubs (MSC) has a long history of making these engines perform reliably so the basic CH 25 (25 hp) was slightly modified: factory iron flywheel replaced with one duplicated in 6061 Al; crankshaft extension machined from 7071 Al; power take off is from flywheel end in order to keep cooling airflow as designed and reduce torsional harmonics; governor assembly removed; aluminum intake manifold replaced with plastic one from MSC' ground-adjustable main jet from MSC rotating assembly balanced, cam ground, heads ported & matched by MSC; all metal parts except flywheel (has magnets) cryogenically treated by Cryogenics International; Earls Performance oil cooler; CH18 coils substituted for the CH25 Smart Spark so that engine can run without battery; This Quickie had 300 hours with the Onan, and so far has 18 with the CH 25. Climbs 600 fpm @ 69 kias, gets over 100 mpg @ 73kias, goes 103 kias at 3600 rpm using 1.5 gph. the firewall forward weighs 1 pound more than the Onan did, and has an electric starter. Briggs, Honda, Subaru, and now Yamaha all make a similar engine. Kawasaki's is water-cooled. 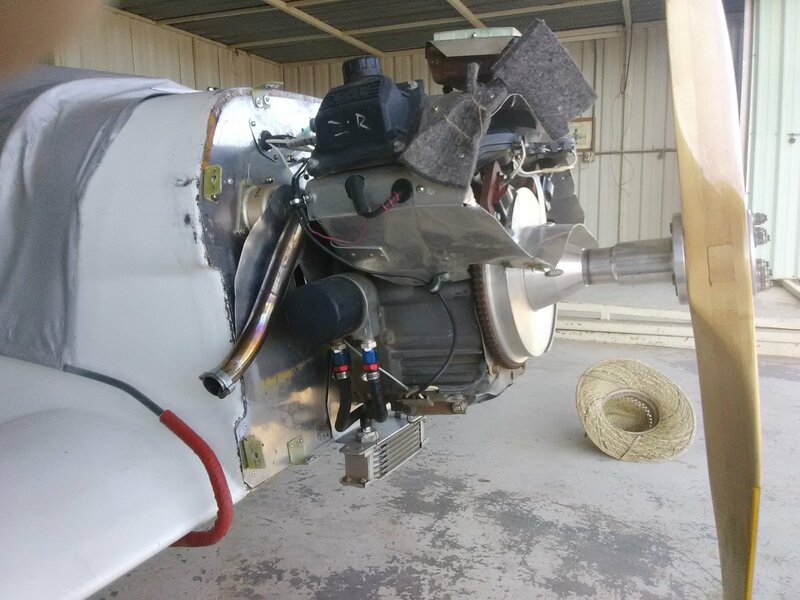 Hopefully folks will use one of these engines and get the Quickie fleet flying again!.